I have very short eyelashes and I am a red head, therefore my lashes are very faint. I have not found a mascara (until last year) that ticked all the boxes and I loved. However the Sport Waterproof Mascara is amazing. 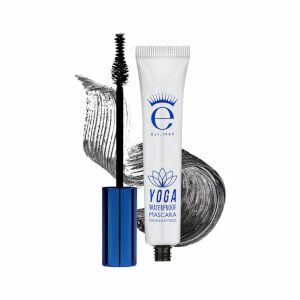 Most mascaras say they are waterproof but a little bit of rain and they come off, this one doesn't, you could have a good cry and it will still stay on. 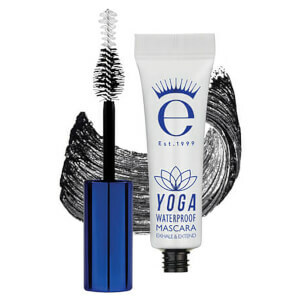 It also makes my eyelashes longer and unlike other waterproof mascaras it comes off easily. I purchased this product to take on holiday with me. Nice little mascara, perfect for slipping into my make up bag. The only waterproof mascara that actually works! I first came across this product in a M & S beauty box and gave it a try - I was instantly hooked!! It is never clumpy or sticky, the brush is just a work of genius and it lasts all day - and all night too if you want it to. 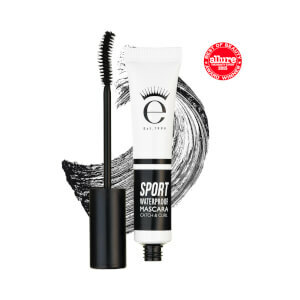 It seperates and defines lashes quickly and easily. 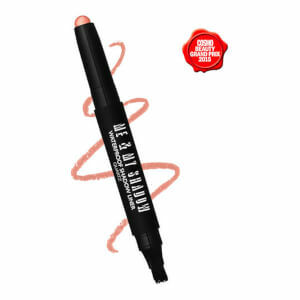 Totally waterproof and smudge-proof. You will need a good eye make up remover to remove it - but that goes for most waterproof mascara. Forget the rest - this is the BEST!